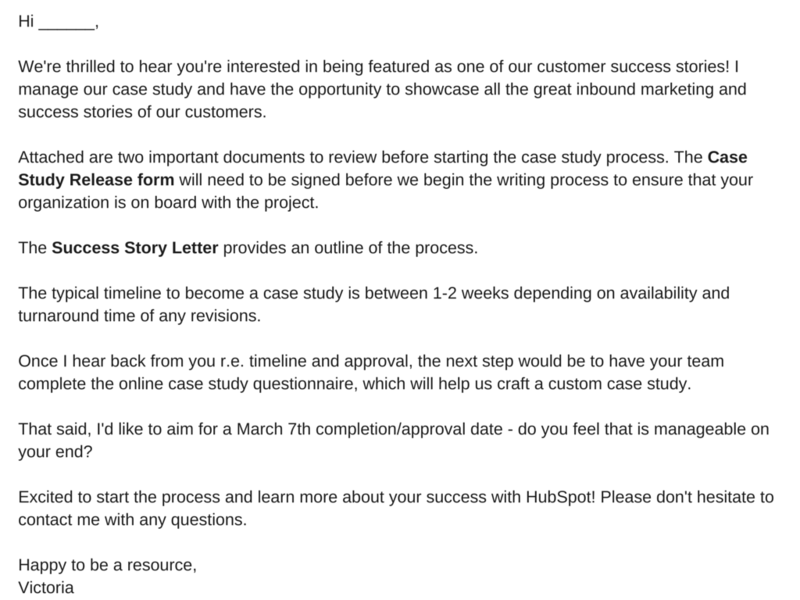 HubSpot also recommends this free case study creation resource. Sure, you could say that you're great at X, or that you're way ahead of the competition when it comes to Y. But at the end of the day, what you really need to win new business is cold, hard proof. A case study examines a person's or business's specific challenge or goal, and how they solved for it. Case studies can vary greatly in length and focus on a number of details related to the initial challenge and applied solution. In professional settings, it's common for a case study to tell the story of a successful business partnership between a vendor and a client. Whether it's a brief snapshot of your client's health since working with you, or a long success story of the client's growth, your case study will measure this success using metrics that are agreed upon by the client you're featuring. Perhaps the success you're highlighting is in the number of leads your client generated, customers closed, or revenue gained. Any one of these key performance indicators (KPIs) are examples of your company's services in action. 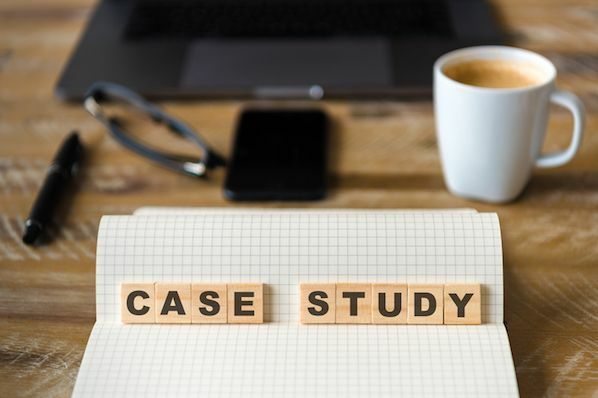 To help you arm your prospects with information they can trust, we've put together a step-by-step guide on how to create effective case studies for your business -- as well as free case study templates for creating your own. Get them using the form above, and then get creating using the steps below. Determine the case study's objective. Ensure you're asking the right questions. 1. Determine the case study's objective. Your first step when writing a case study is to determine the objective or goal of the subject you're featuring. In other words, what will the client have succeeded in doing by the end of the piece? Next, you'll determine the medium in which you'll create the case study. In other words, how will you tell this story? 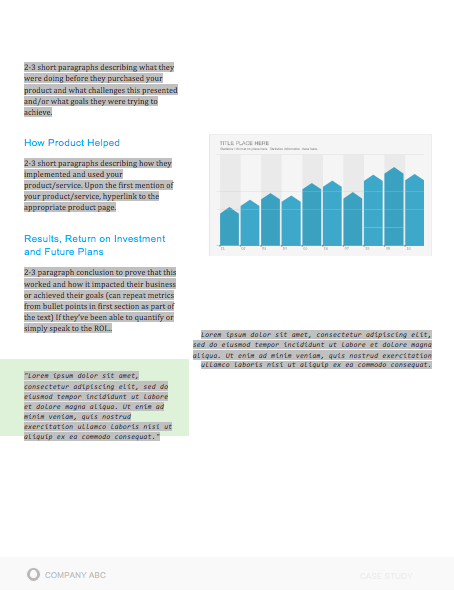 Case studies don't have to be simple, written one-pagers. Using different media in your case study can allow you to promote your final piece on different channels. For example, while a written case study might just live on your website and get featured in a Facebook post, you can post an infographic case study on Pinterest, and a video case study on your YouTube channel. Podcasts are a platform for you to have a candid conversation with your client. This type of case study can sound more real and human to your audience -- they'll know the partnership between you and your client was a genuine success. It helps to select a customer who's well-versed in the logistics of your product or service. That way, he or she can better speak to the value of what you offer in a way that makes sense for future customers. Clients that have seen the best results are going to make the strongest case studies. If their own businesses have seen an exemplary ROI from your product or service, they're more likely to convey the enthusiasm that you want prospects to feel, too. One part of this step is to choose clients who have experienced unexpected success from your product or service. When you've provided non-traditional customers -- in industries that you don't usually work with, for example -- with positive results, it can help to remove doubts from prospects. While small companies can have powerful stories, bigger or more notable brands tend to lend credibility to your own -- in some cases, having brand recognition can lead to 24.4X as much growth as companies without it. To get the case study candidate involved, you have to set the stage for clear and open communication. That means outlining expectations and a timeline right away -- not having those is one of the biggest culprits in delayed case study creation. Most importantly at this point, however, is getting your subject's approval. When first reaching out to your case study candidate, provide them with the case study's objective and format -- both of which you will have come up with in the first two steps above. To get this initial permission from your subject, put yourself in their shoes -- what would they want out of this case study? Although you're writing this for your own company's benefit, your subject is far more interested in the benefit it has for them. Explain to your subject whom this case study will be exposed to, and how this exposure can help increase their brand awareness both in and beyond their own industry. 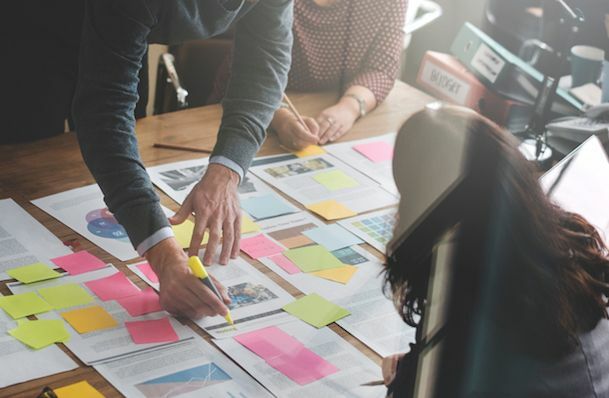 In the B2B sector, brand awareness can be hard to collect outside one's own market, making case studies particularly useful to a client looking to expand their name's reach. Allow your subject to provide quotes with credits back to specific employees. When this is an option to them, their brand isn't the only thing expanding its reach -- their employees can get their name out there, too. This presents your subject with networking and career-development opportunities they might not have otherwise. This is a more tangible incentive you can offer your case study candidate, especially if they're a current customer of yours. If they agree to be your subject, offer them a product discount -- or free trial of another product -- as a thank-you for their help creating your case study. Here's a benefit that is sure to resonate with your subject's marketing team: If you publish your case study to your website, and your study links back to your subject's website -- known as a "backlink" -- this small gesture can give them website traffic from visitors who click through to your subject's website. Additionally, a backlink from you increases your subject's page authority in the eyes of Google. This helps them rank more highly in search engine results and collect traffic from readers who are already looking for information about their industry. Once your case study candidate approves of your case study, it's time to send them a release form. You might be wondering, "What's a Case Study Release Form?" or, "What's a Success Story Letter?" Let's break those down. A statement defining the information and potentially trademarked information you expect to include about the company -- things like names, logos, job titles, and pictures. As noted in the sample email, this document serves as an outline for the entire case study process. 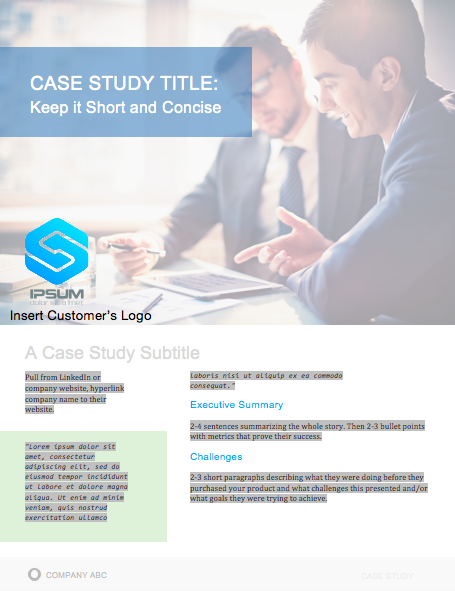 Other than a brief explanation of how the customer will benefit from case study participation, you'll want to be sure to define the following steps in the Success Story Letter. First, you'll need to receive internal approval from the company's marketing team. Once approved, the Release Form should be signed and returned to you. It's also a good time to determine a timeline that meets the needs and capabilities of both teams. To ensure that you have a productive interview -- which is one of the best ways to collect information for the case study -- you'll want to ask the participant to complete a questionnaire prior to this conversation. That will provide your team with the necessary foundation to organize the interview, and get the most out of it. Once the questionnaire is completed, someone on your team should reach out to the participant to schedule a 30- to 60-minute interview, which should include a series of custom questions related to the customer's experience with your product or service. After the case study is composed, you'll want to send a draft to the customer, allowing an opportunity to give you feedback and edits. Once the case study goes live -- on your website or elsewhere -- it's best to contact the customer with a link to the page where the case study lives. 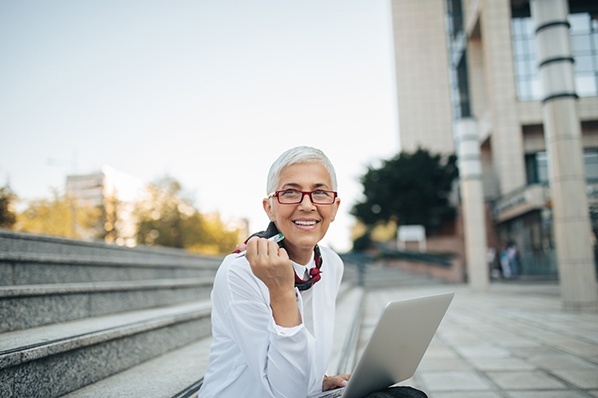 Don't be afraid to ask your participants to share these links with their own networks, as it not only demonstrates your ability to deliver positive results, but their impressive growth, as well. 6. Ensure you're asking the right questions. Keep in mind that the questionnaire is designed to help you gain insights into what sort of strong, success-focused questions to ask during the actual interview. 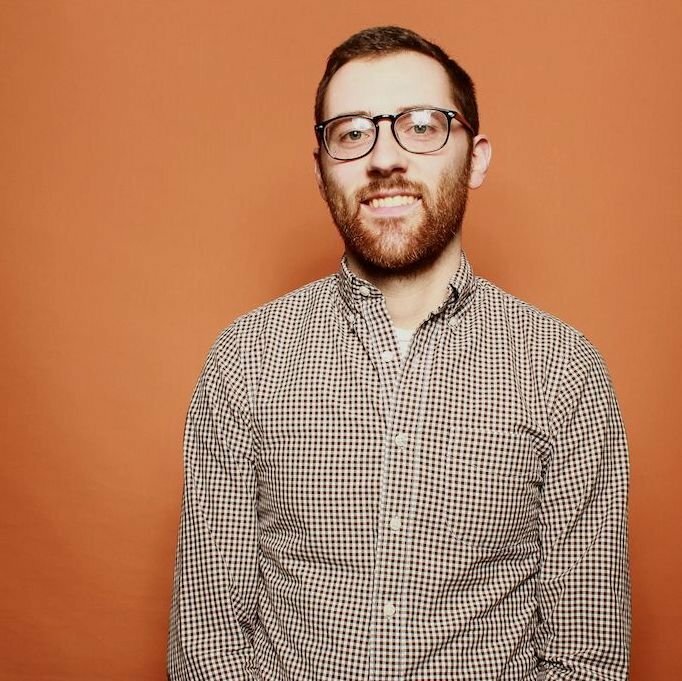 And once you get to that stage, we recommend that you follow the "Golden Rule of Interviewing." Sounds fancy, right? It's actually quite simple -- ask open-ended questions. If you're looking to craft a compelling story, "yes" or "no" answers won't provide the details you need. Focus on questions that invite elaboration, such as, "Can you describe ...?" or, "Tell me about ..."
In terms of the interview structure, we recommend categorizing the questions and flow into six specific sections. Combined, they'll allow you to gather enough information to put together a rich, comprehensive study. When it comes time to take all of the information you've collected and actually turn it into something, it's easy to feel overwhelmed. Where should you start? What should you include? What's the best way to structure it? To help you get a handle on this step, it's important to first understand that there is no one-size-fits-all when it comes to the ways you can present a case study. They can be very visual, which you'll see in some of the examples we've included below, and can sometimes be communicated mostly through video or photos, with a bit of accompanying text. Executive Summary: A 2-4 sentence summary of the entire story. You'll want to follow it with 2-3 bullet points that display metrics showcasing success. Future Plans: Everyone likes an epilogue. Comment on what's ahead for your case study subject, whether or not those plans involve you. Call to Action (CTA): Not every case study needs a CTA, but putting a passive one at the end of your case study can encourage your readers to take an action on your website after learning about the work you've done. When laying out your case study, focus on conveying the information you've gathered in the most clear and concise way possible. Make it easy to scan and comprehend, and be sure to provide an attractive call-to-action at the bottom -- that should provide readers an opportunity to learn more about your product or service. Once you've completed your case study, it's time to publish and promote it. Some case study formats have pretty obvious promotional outlets -- a video case study can go on YouTube, just as an infographic case study can go on Pinterest. As stated earlier in this article, written case studies make terrific lead-generators if you convert them into a downloadable format, like a PDF. To generate leads from your case study, consider writing a blog post that tells an abbreviated story of your client's success and asking readers to fill out a form with their name and email address if they'd like to read the rest in your PDF. Rather than gating it behind a landing page, publish your case study to its own page on your website, and direct people here from your homepage with a "Case Studies" or "Testimonials" button along your homepage's top navigation bar. You drove the results, made the connect, set the expectations, used the questionnaire to conduct a successful interview, and boiled down your findings into a compelling story. And after all of that, you're left with a little piece of sales enabling gold -- a case study. When branding and design studio Corey McPherson Nash showcases its work, it makes sense for it to be visual -- after all, that's what they do. So in building the case study for the studio's work on the New England Journal of Medicine's integrated advertising campaign -- a project that included the goal of promoting the client's digital presence -- Corey McPherson Nash showed its audience what it did, rather than purely telling it. Notice that the case study does include some light written copy -- which includes the major points we've suggested -- but really lets the visuals do the talking, allowing users to really absorb the studio's services. What's interesting about this case study is the way it leads with the customer. This reflects a major HubSpot credo, which is to always solve for the customer first. The copy leads with a brief description of why Shopify uses HubSpot, and is accompanied by a short video and some basic statistics on the company. Notice that this case study uses mixed-media. Yes, there is a short video, but it's elaborated upon in the additional text on the page. So, while case studies can use one or the other, don't be afraid to combine written copy with visuals to emphasize the project's success. You work hard at what you do. Now, it's time to show it to the world -- and, perhaps more important, to potential customers.